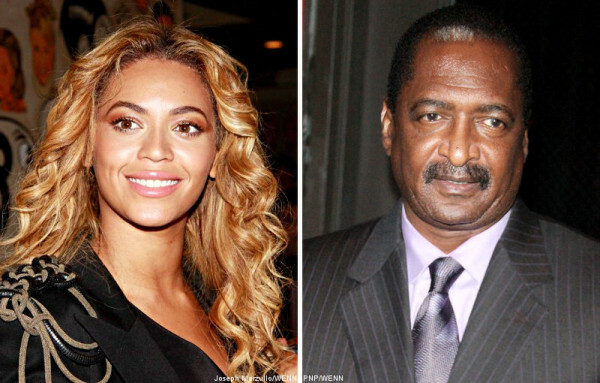 Matthew Knowles Allegedly Claims The Divorce Rumors & Fight In Elevator With Jay-Z & Solange Was A Jedi Mind Trick To Sell Out Their Concert! But according to Radar Online, in a chat with 104.1 KRBE’s Roula & Ryan, Knowles says that he still speaks with his daughter, and that things are fine between them.“We still talk every Sunday. She’s still the humble, generous person that she’s always been.